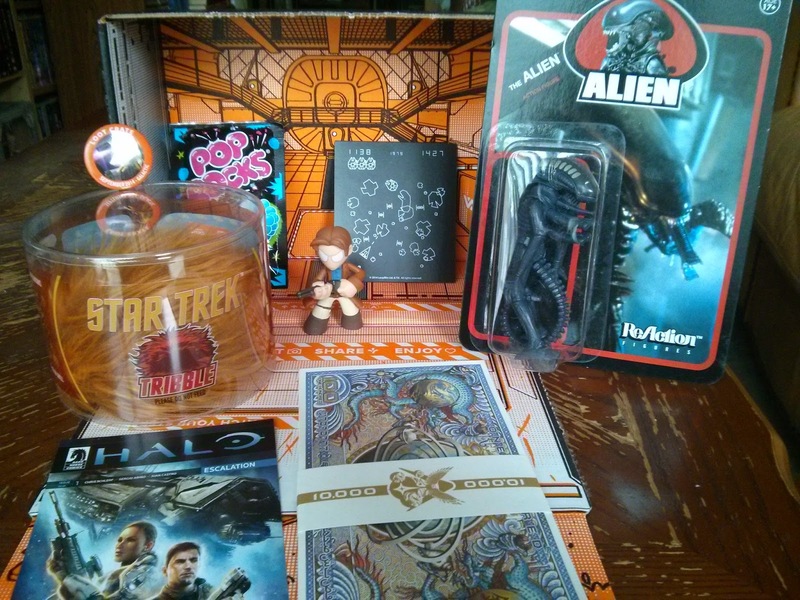 B's Beauty and Books: LOOT CRATE UNBOXINGS: September and October 2014!!! 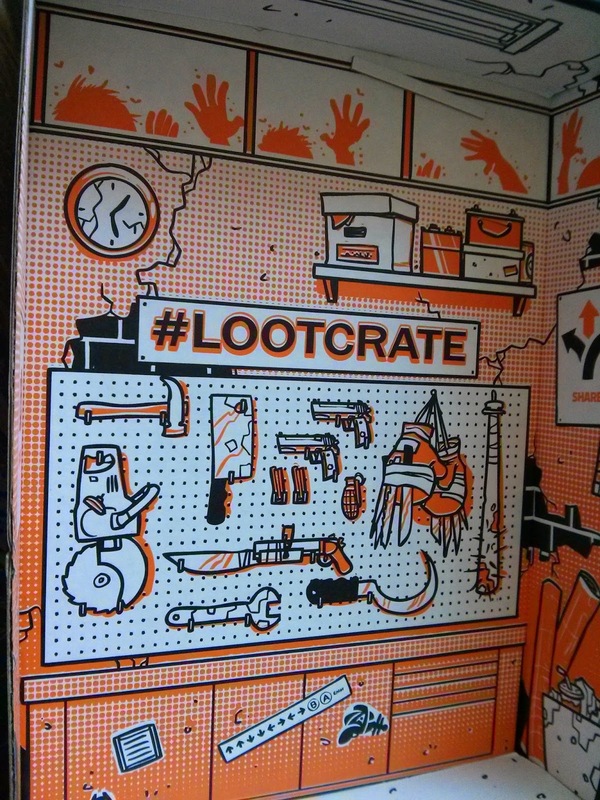 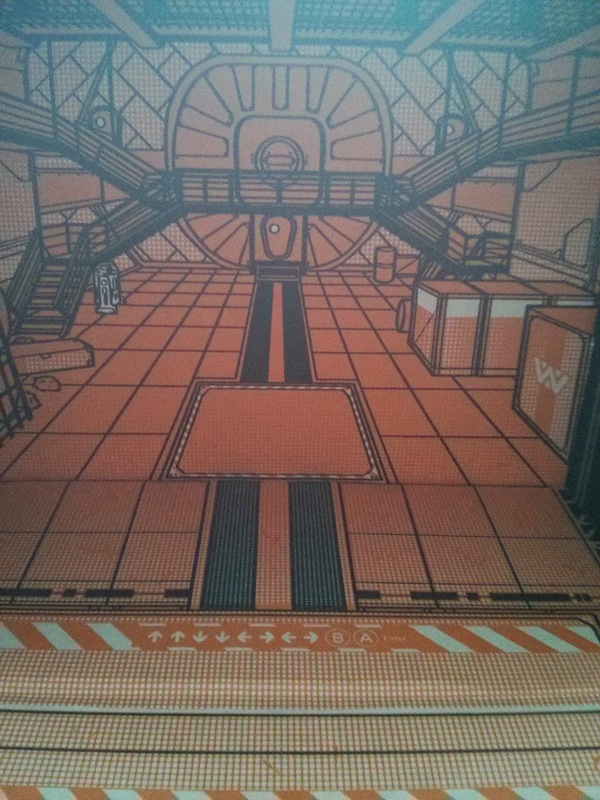 LOOT CRATE UNBOXINGS: September and October 2014!!! 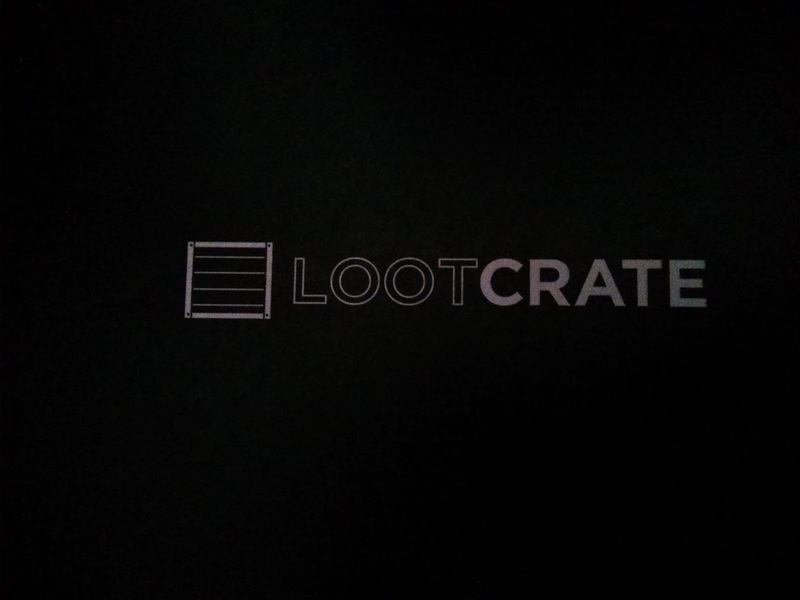 This was one of my favorite loot crates to be honest. 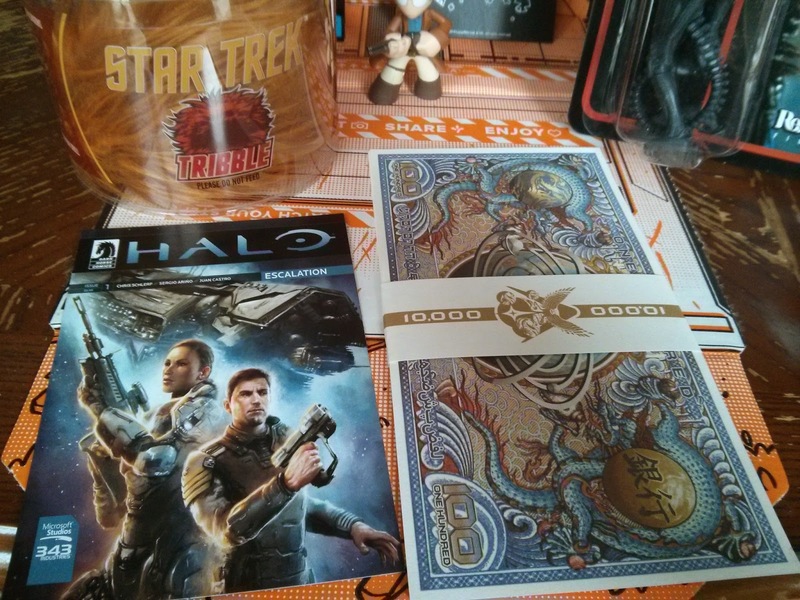 The currency for Firefly was awesome and the Star Trek Tribble is amazing!!!! 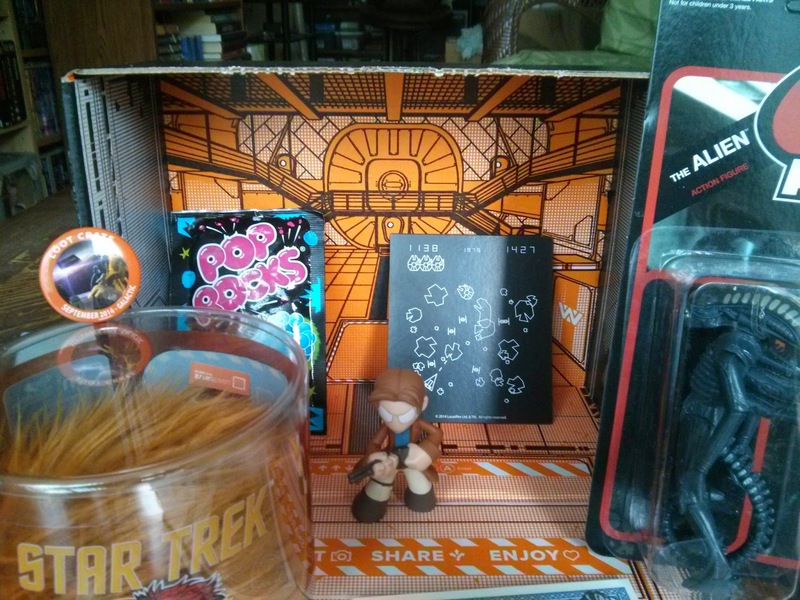 Oh, and they gave you pop rocks!!! 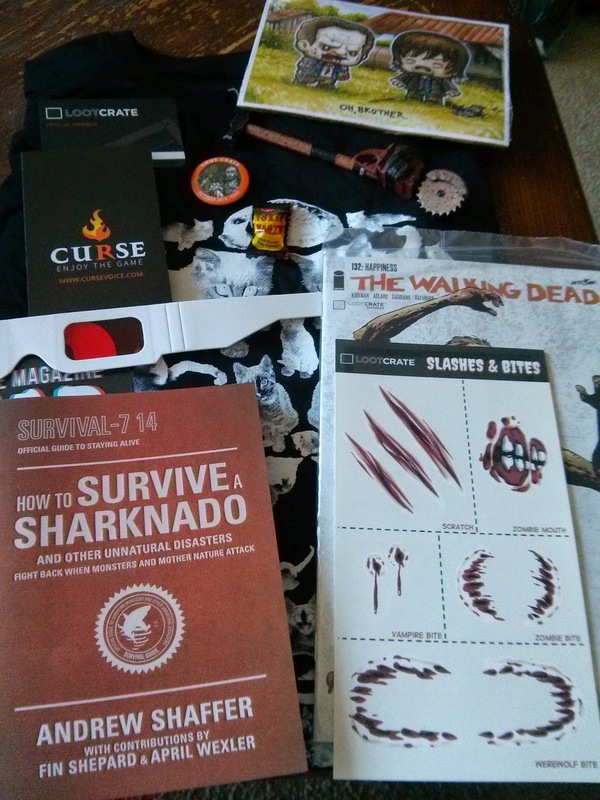 The October FEAR crate was epic fun! 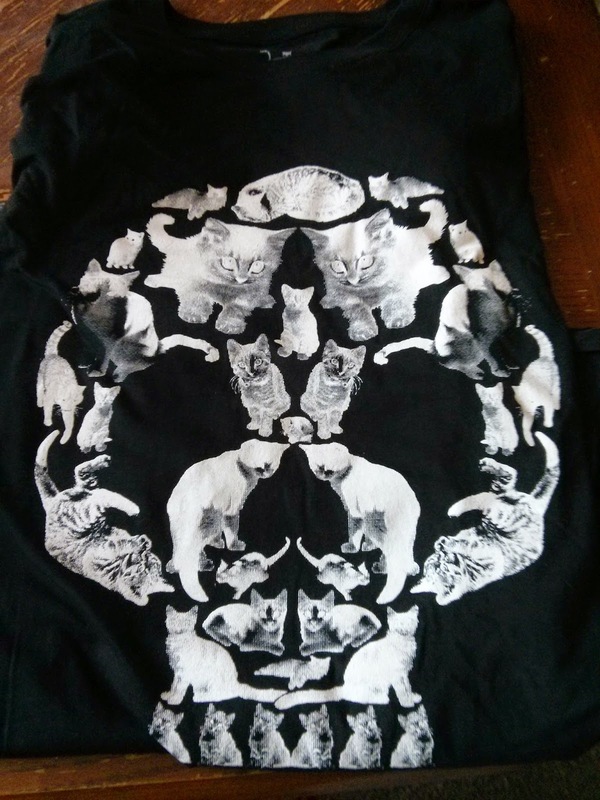 The shirt which is cats in the shape of a skull is completely worth the crate price by itself (my only issue, the shirt runs really small). 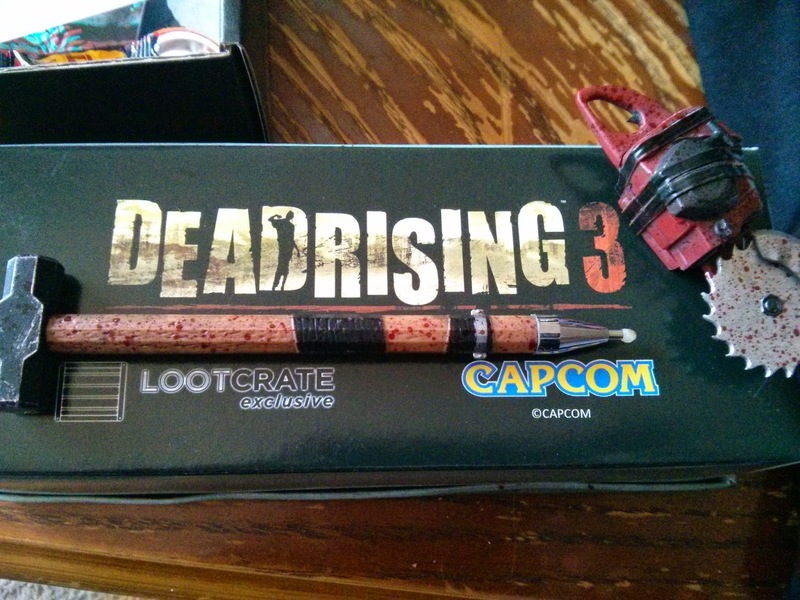 The DeadRising 3 pen was perfect! 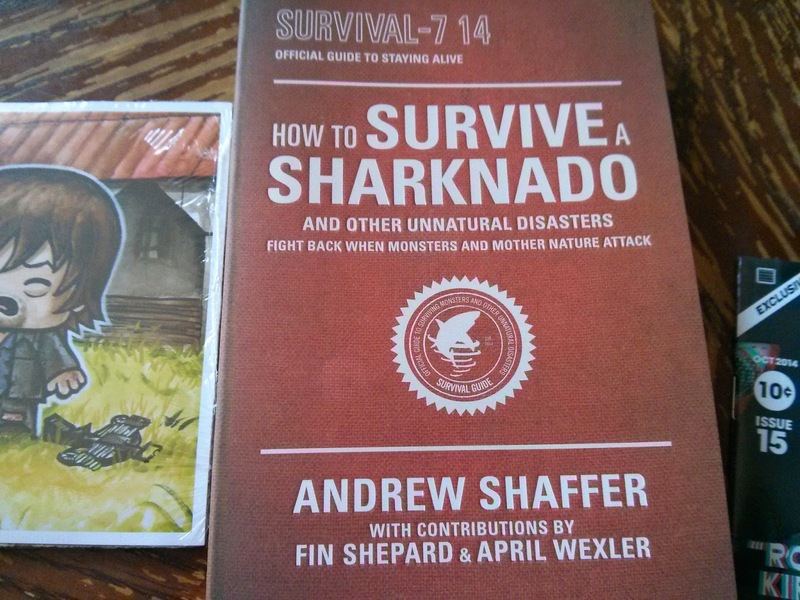 And the How to Survive Sharknado and other unnatural disasters book is hysterical. 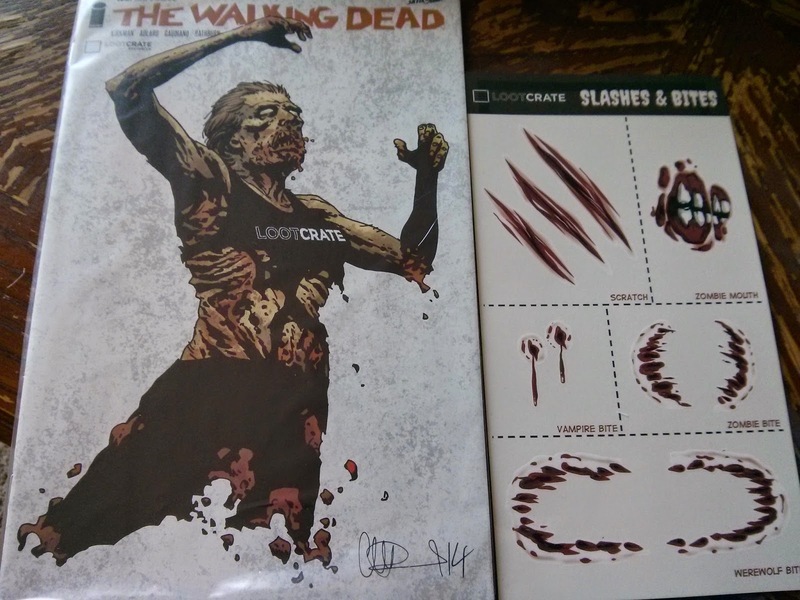 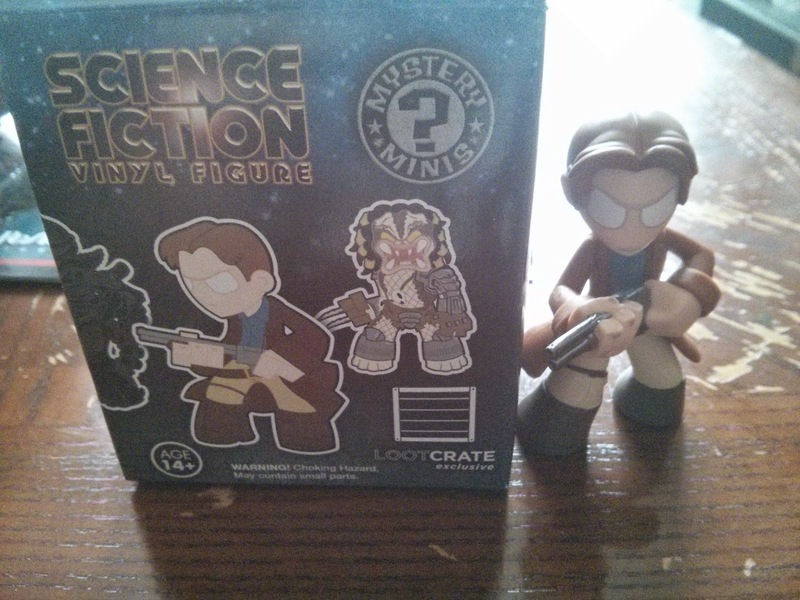 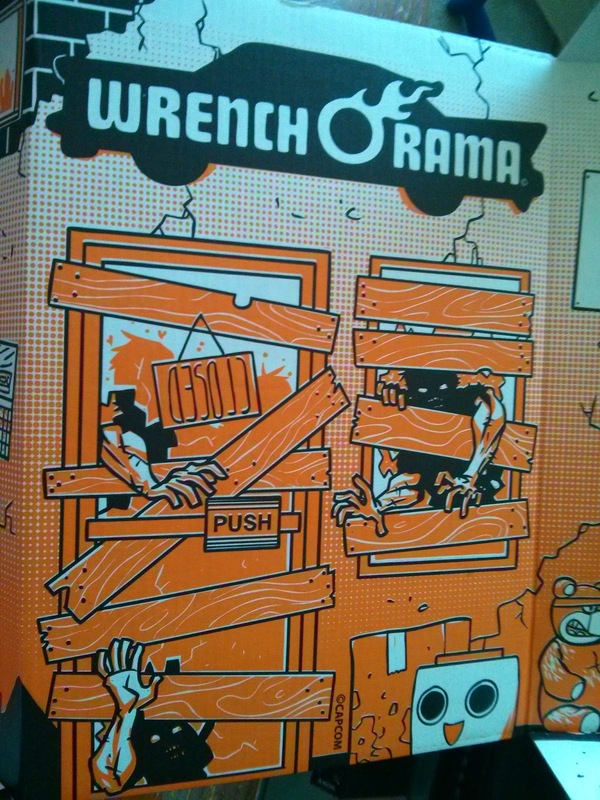 Some really cool things in lootcrate the last few months. 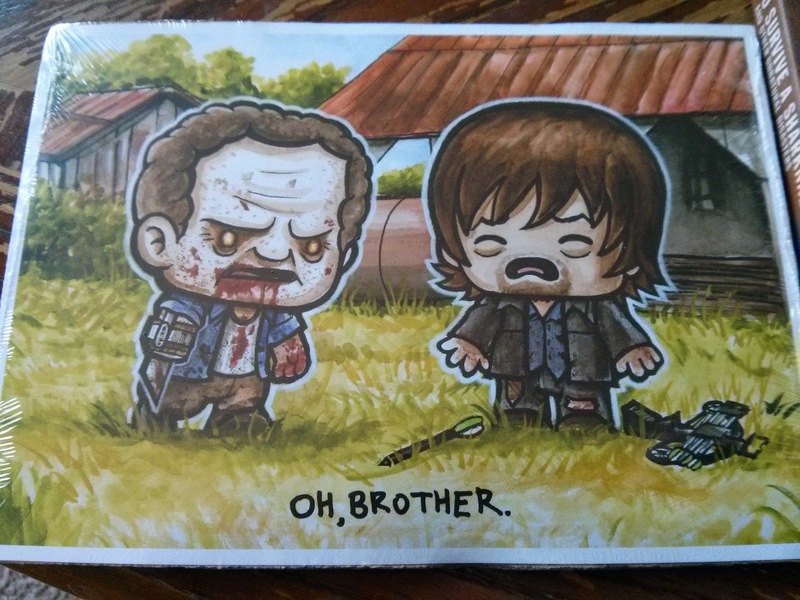 Unfortunately I won't be getting Novembers, but December is a go I think!!!! 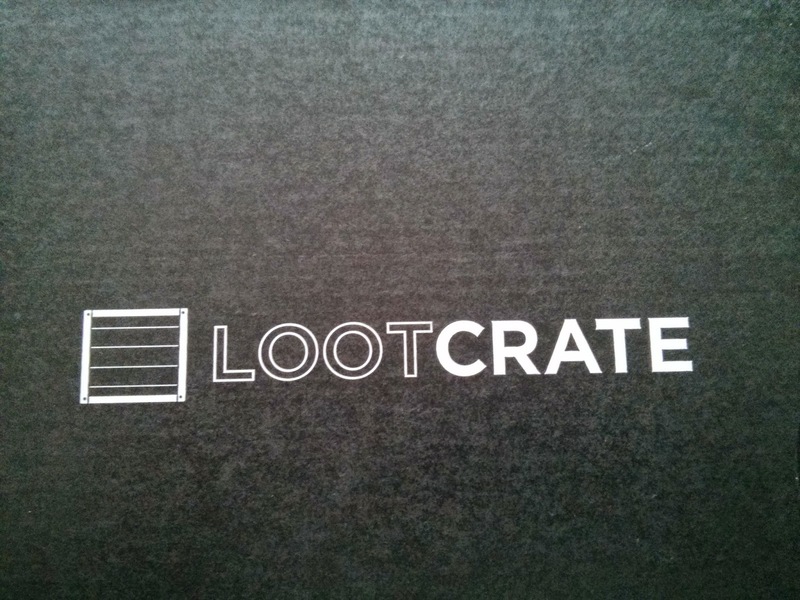 I'd really love to have the Smite thanatos skin, if you still happen to have it!